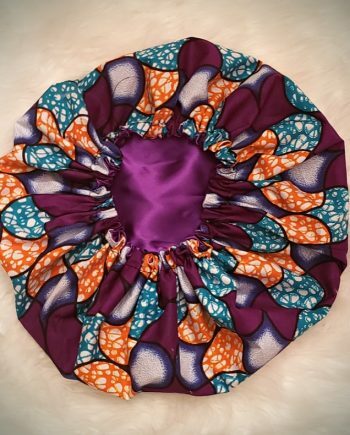 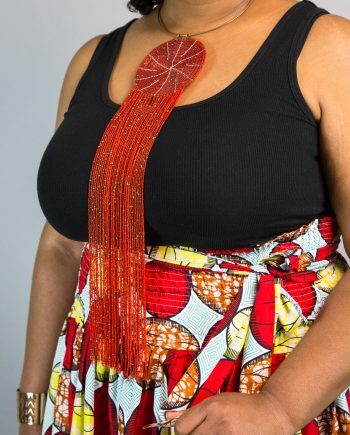 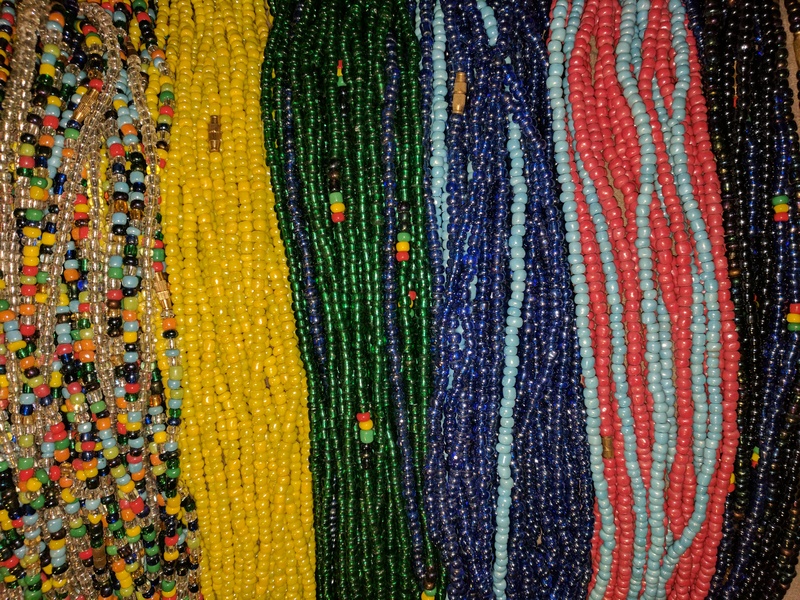 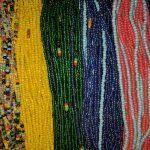 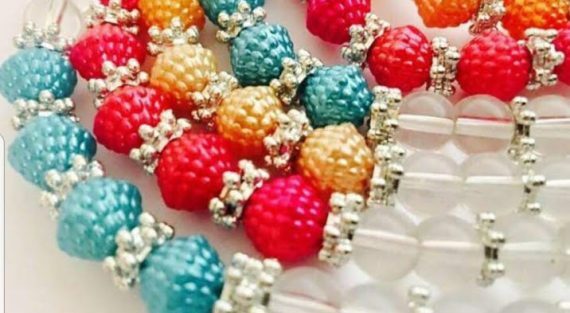 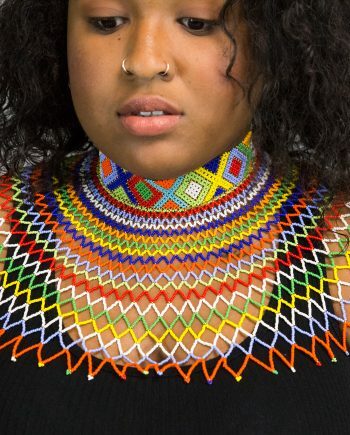 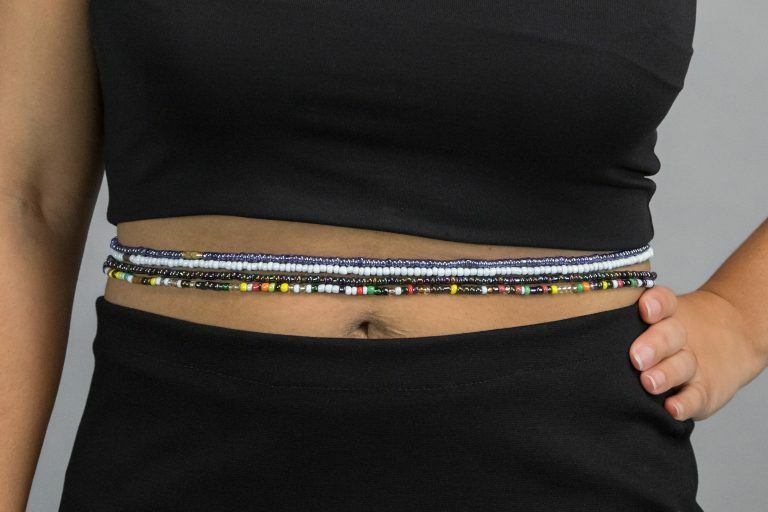 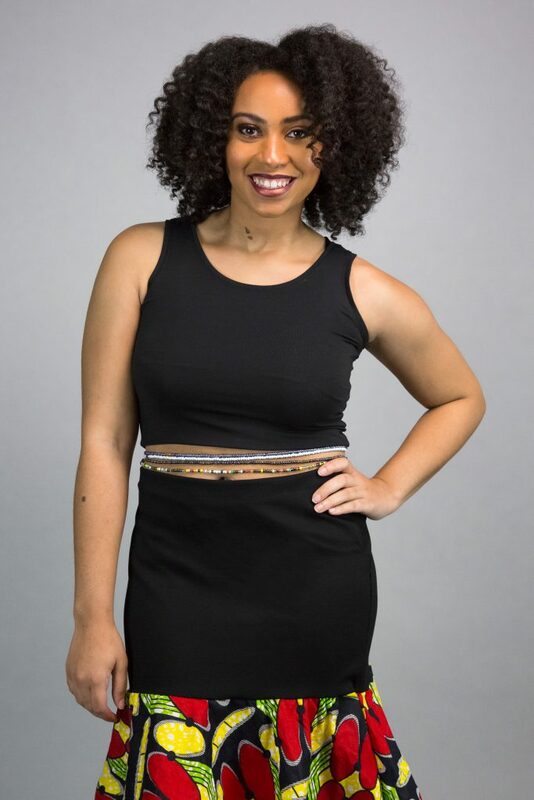 Aya by Akwati adjustable beads are beautiful accessories for your waist, used for fashion, adornment, or waist training. Non stretch beads are adjustable and are closed using a metal screw clasp. Two Styles – Petite and Princess beads. 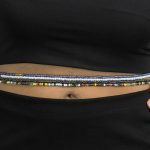 Both styles fit waists to 44″.